Pasadena, CA – Last November’s magnitude 7.8 Kaikoura earthquake in New Zealand was so complex and unusual, it is likely to change how scientists think about earthquake hazards in plate boundary zones around the world, finds a new international study. 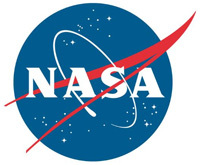 The study, led by GNS Science, Avalon, New Zealand, with NASA participation, is published this week in the journal Science. The team found that the November 14th, 2016, earthquake was the most complex earthquake in modern history. 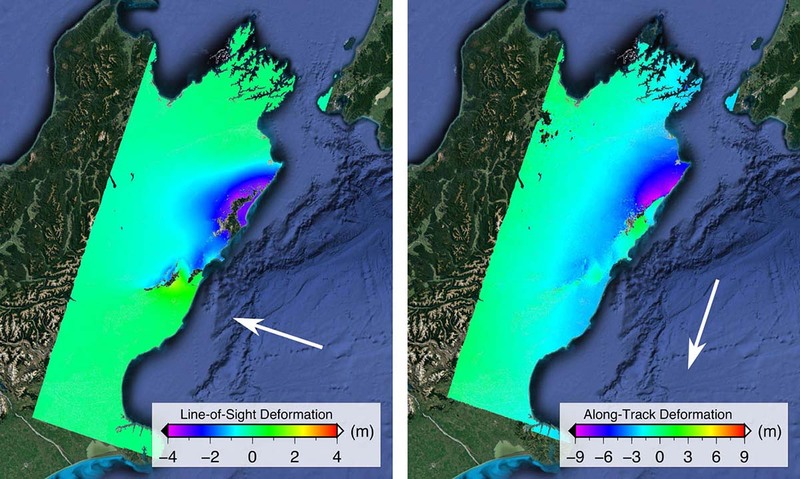 The quake ruptured at least 12 major crustal faults, and there was also evidence of slip along the southern end of the Hikurangi subduction zone plate boundary, which lies about 12 miles (20 kilometers) below the North Canterbury and Marlborough coastlines.